Review bucks one and two, then guess their age using the "Guess" button. The real value lies with the comments posted and the rationale for your guess. Both bucks have been accurately aged by DeerAge.com and the results will be displayed in October. Contest Rules - You may only enter once. Multiple guesses will disqualify you. Winners will be chosen on 10/15/2017. 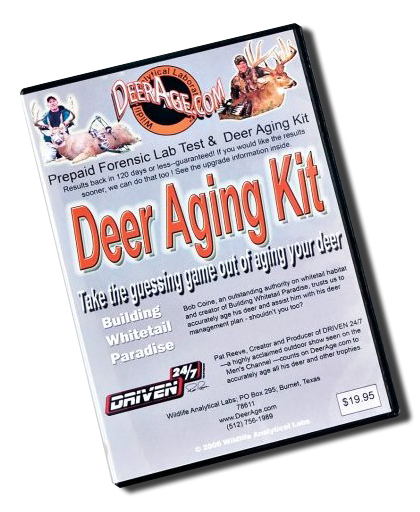 People who correctly choose both buck 1 and buck 2 will be entered into a random drawing for a chance to win a DeerAge.com Aging kit.